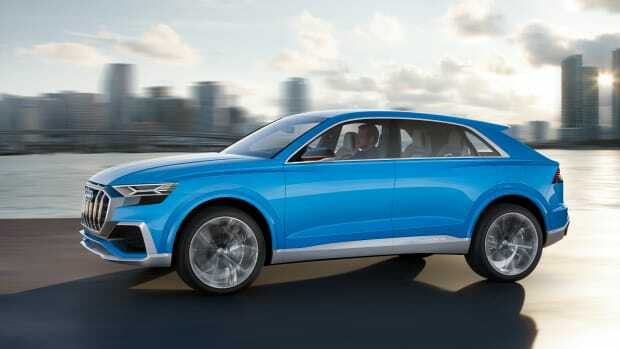 Audi reveals the next generation of its flagship SUV. 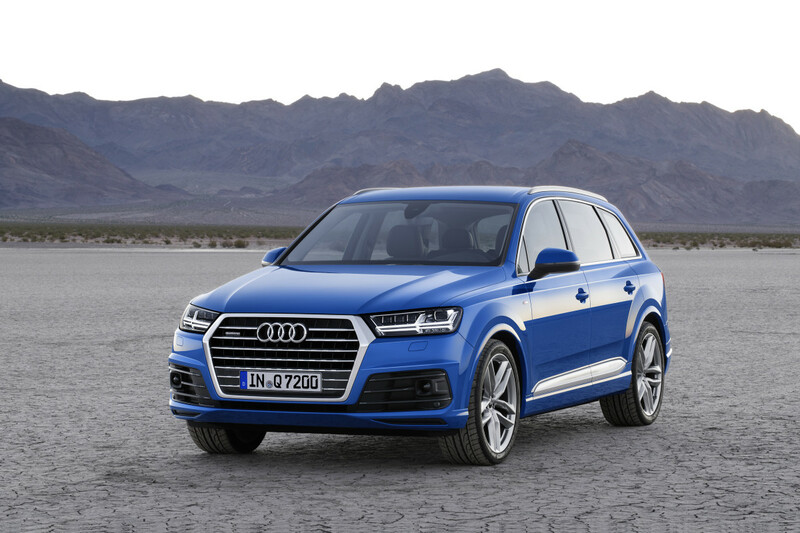 Audi debuts its all-new design for its big flagship SUV, the Q7. 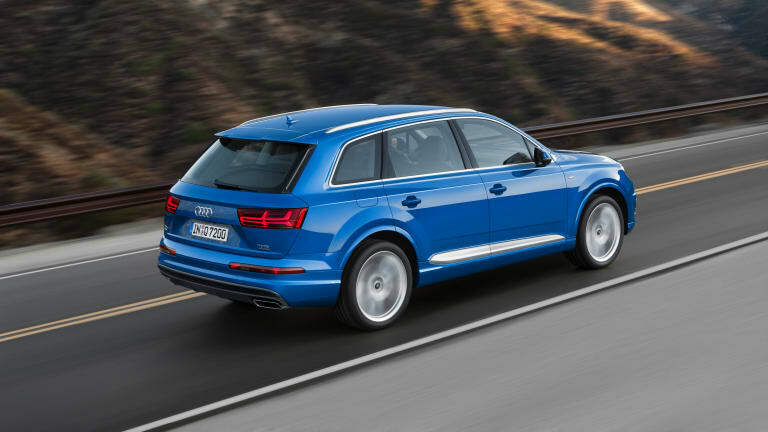 So what&apos;s the new Q7 got to offer against rivals such as Range Rover, Mercedes, and BMW? 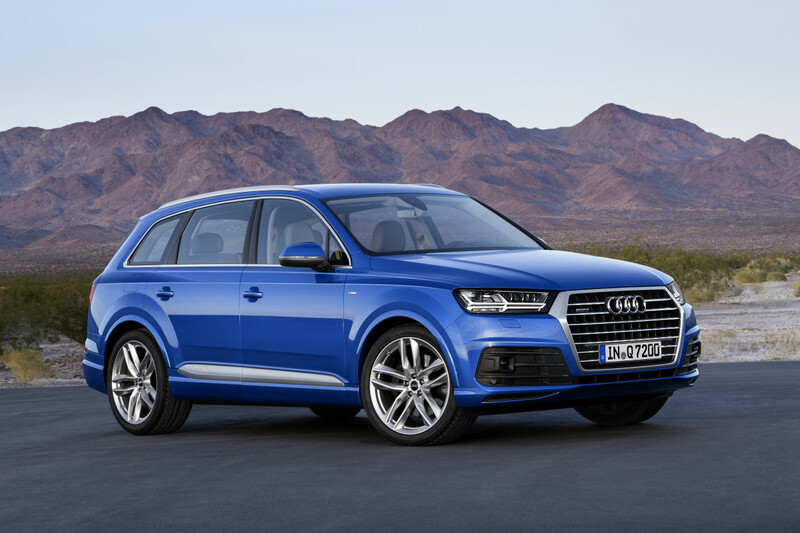 The new Q7 gets cut and trim bringing a more athletic build that&apos;s 700+ lbs lighter than the previous generation making for a much more nimble ride. Engine options will include diesel and gas-powered variants and a diesel plug-in, the first in its category with all-wheel-drive which can achieve an average of 138 MPG and can chug along on electric power for about 35 miles. Audi will also have the latest and greatest technology inside including 3D audio systems, their new MMI with virtual cockpit, and smartphone compatibility with both Apple Carplay and Android Auto. Silence is also a key feature as the brand paid close attention to the interior acoustics and claim to have some of the best-in-class aeroacoustics. 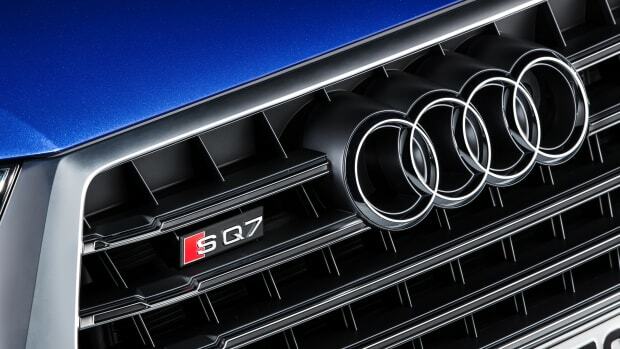 The Q7 will hit European showrooms next summer and we&apos;ll be sure to update this post once Audi reveals timing for the car&apos;s release in America. 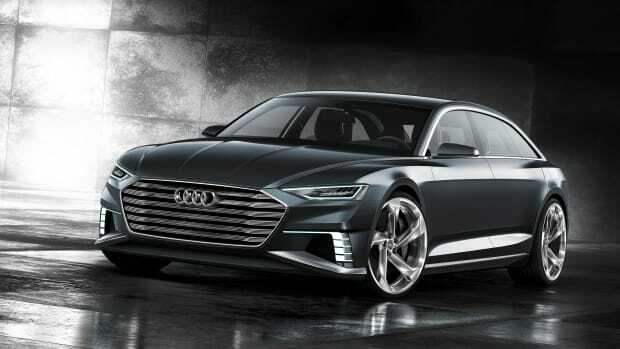 Audi debuts a stunning, next generation Avant concept. The most powerful diesel SUV on the market. The sleek, coupe-like flagship teases a bold design direction for its flagship SUV.